G D Goenka is a vibrant and welcoming learning community, committed to creating the best possible educational experience for every child. We aim to enable all children to reach their full potential. Here education is all about change. Change in teaching methodology, Change in technology, Change in outlook, Change in dependence . Learning and change are synonymous. At G D Goenka we aim to provide a broad, well balanced and relevant curriculum. We encourage positive social behaviour, emphasising respect for others. We value every child and have the highest possible expectations in the areas of achievement and behaviour. 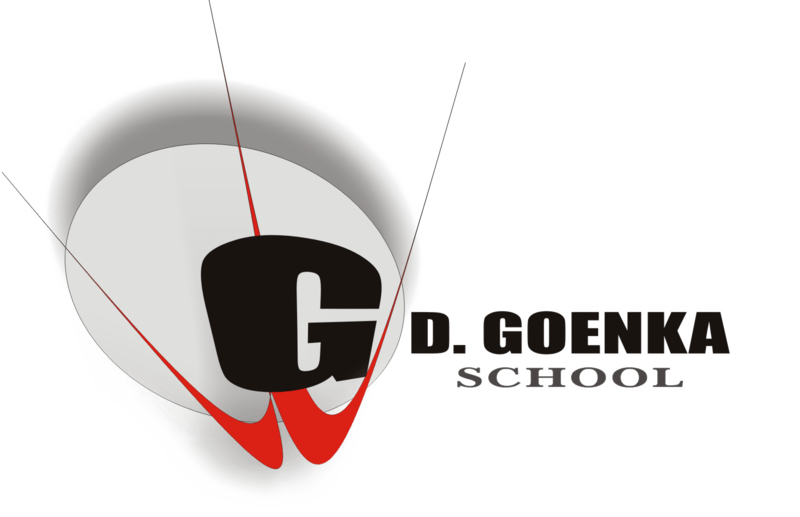 G D Goenka provides a stimulating and enriched environment so that the children can enjoy all aspects of their learning. We value regular contact with parents / guardians. We are always looking for new ways to involve parents in the life of the school and to keep them informed of the things we are doing. If you have any queries or concerns regarding your child’s progress or welfare, please remember that we are here to help. Our staff are all friendly, welcoming and approachable. If you are the parent of a prospective pupil then you may find a visit to the school useful. This is an opportunity for you to see the school at work, and find out more about how we provide a high quality education for all of our children. We can also answer any questions that you may have at this time. Please contact the school if you wish to arrange a visit – you will receive a warm and friendly welcome. We look forward to working with you as partners in your child’s education.